"When I receive a gift for Christmas or my birthday I reuse the gift bag that it came in. 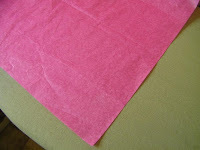 And I also use the wrapping paper that some stores put in your bag when shopping." Who among us doesn't have a bazillion gift bags? After two baby girls, my family is not surprised when even Christmas gifts from me come in pink bags! 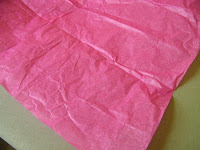 Like rissa roo, I also re-use tissue paper. I just crumple the sheets up and shove them in the gift bag. 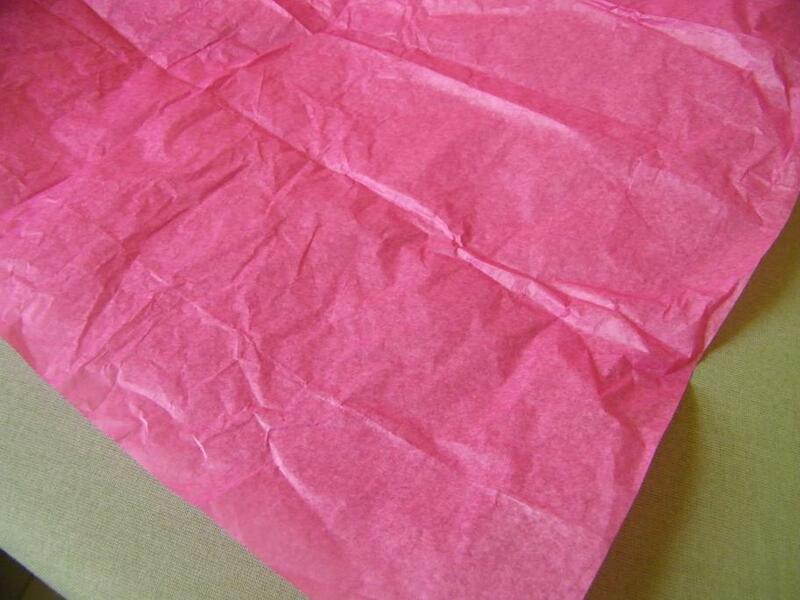 If the thought of wrinkled paper makes you swoon, try this tip. 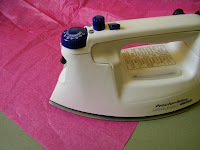 Set your iron on the lowest setting (silk setting on my iron) and iron the tissue paper. Just a couple swipes makes the paper look at lot nicer. You can spend as little or as much time ironing paper as you'd like. But as for me and my house, we will serve with wrinkles.